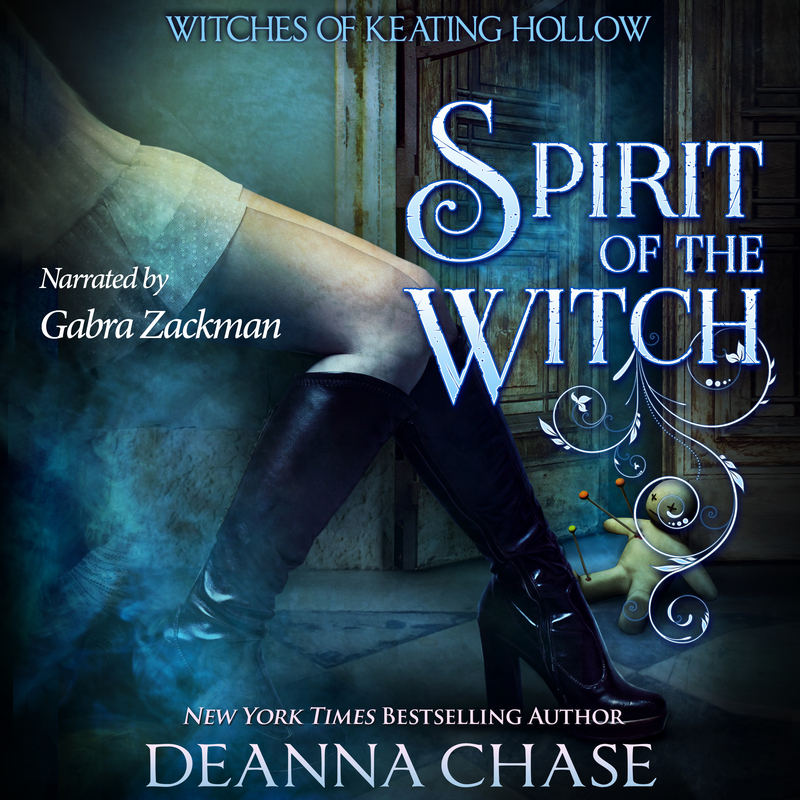 Welcome to Keating Hollow, the enchanted town where love heals, friends are forever, and family means everything. Yvette Townsend’s life was perfect…right up until her husband fell in love with someone else. Newly divorced and still reeling from her broken dreams, Yvette’s sworn off men. Now she’s determined to lose herself in her magic and her beloved bookstore. There’s only one problem—she has an unexpected new business partner who’s driving her crazy both at work and after hours. Jacob Burton has always been an excellent businessman, but his track record with relationships is nothing short of tragic. After finding his fiancée in the arms of his best friend, he volunteers to temporarily move to Keating Hollow to save the quaint bookstore from going under. But as time goes on, it becomes more and more clear that Yvette and the town just might be saving him. 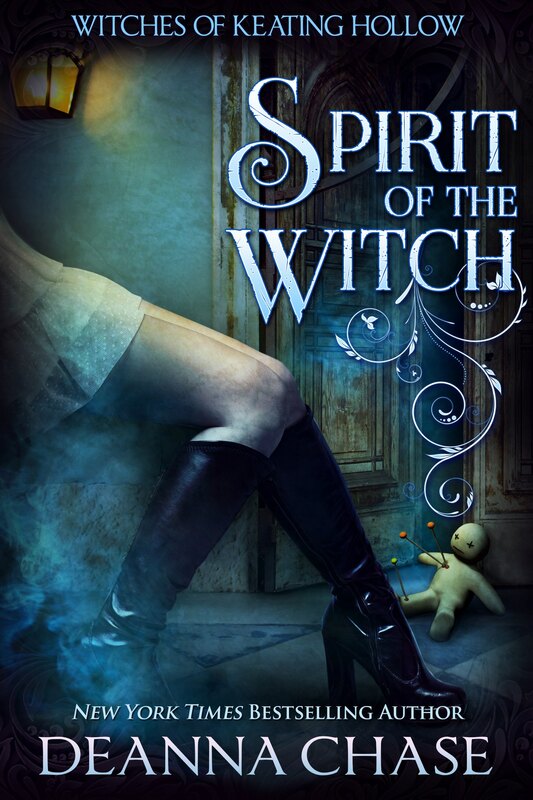 And if he’s lucky, he’ll find out what it means to love the spirit of the witch.